This is a compilation of articles about the churches of the Philippines. 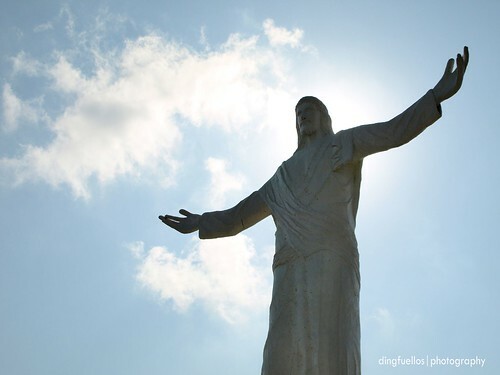 This list consist of stories from my travels and from contributors in the blog entry: Religious Pilgrimage Sites and Visita Iglesia in the Philippines. Please feel free to browse and read and leave a comment or like the stories on Facebook. Do you like this page? Like us on Facebook, too! Thank you for reading The Pinoy Explorer! You can also like The Pinoy Explorer on Facebook! All contents of this blog, or otherwise stated, are copyrighted. For syndication, use of articles and photos, send me an e-mail. Thank you!